The AHBA is strong because of our 775+ dedicated members, and our members are the Nuts & Bolts of the AHBA. Each month, we like to highlight one of our members to give our membership an opportunity to learn more about them. This month, we are going to highlight our four Member of the Year Award Winners. So in November we get to learn more about New Member of the Year – Erin McEntire of Floor Coverings International of WNC and Affiliate Member of the Year – Emma Kechter of the Brigman Group. In December we will be getting to know Associate Member of the Year – Leslie Apple of Edward Jones and Builder Member of the Year – Andy Presley of Blue Ridge Energy Systems of Fletcher. Emma Kechter is the Design Manager of The Brigman Group and has been with the company for about a year and a half. 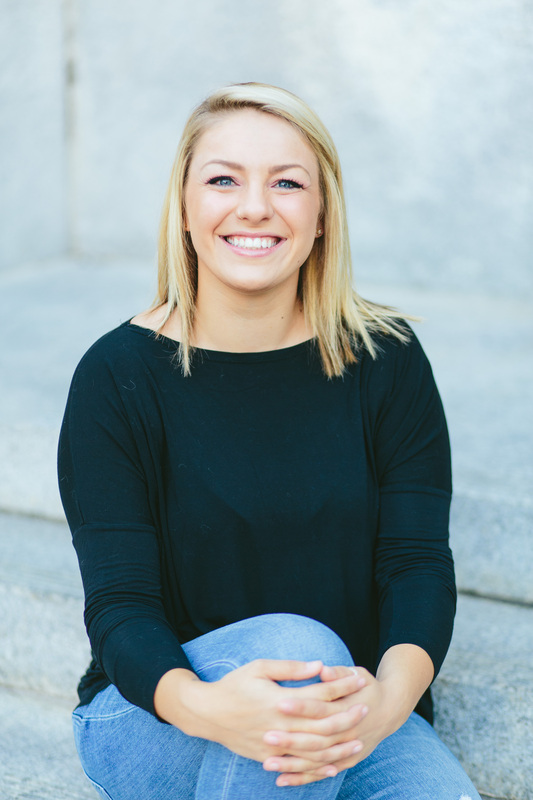 When asked why she enjoys her job in the building industry, Emma said, “I have an opportunity to be creative every day, not only with home designs but in so many other ways as well. Every day is something new!” Emma serves on the Social Committee, Workforce Development Committee, and the Playhouse Showdown Advisory Council. How has being on an AHBA Committee helped you personally and/or professionally? Being on the Workforce Development Committee has been one of the most exciting and gratifying things I have done since becoming a young professional. I have a passion for our profession and skills it takes to keep the construction industry running, and I love having a committee of professionals that feel the same way. Connecting with students and educating them about the thousands of different jobs and skills related to the construction industry has not only helped me with my presentation and communications skills, but it has helped re-ignite my excitement and love for my job. What is something exciting happening with your company currently? We are just months away from starting the model home in our first neighborhood, Ambler’s Chase! The neighborhood is located along Reem’s Creek in Weaverville on top of a beautiful hill and has the most amazing views of the mountains and the Parkway. This is our first neighborhood build and we are SO excited to start! It’s been a huge learning curve, but I am so excited to show what we have designed. What piece of advice do you wish you would have been told earlier in life? Find a mentor! If I could have found some sort of industry professional that I could have shadowed and looked to for guidance, I think I would have landed in my now “perfect” job much sooner! I spent a lot of years with absolutely no idea about what I wanted to do or what kind of design work would leave me feeling gratified, mostly because I didn’t find a professional to observe. One rule I have for myself is “do what makes you happy”. Cliché I know, but it really applies to everything I do in my life. I want every floor plan I draw, every finish selection I make, and every finished home I walk through to make me happy! I’m motivated to find ways to make myself happy with my job, even with the not-so-fun tasks that come with it. If I lose that happiness then it’s time to quit my job, and that is the LAST thing I want! I competed in jiu-jitsu and boxing competitions for almost 6 years while living in Atlanta! I was the women’s Intermediated champ in Georgia for 2 years running and received my brown belt in jiu-jitsu before moving to Asheville. My biggest accomplishment in my professional career so far has been completing our entry in the Parade of Home’s last year. We originally entered the house as a 70% completed entry, and later decided that we were going to try our hardest to have the house completed in time for the Parade, and by golly we did it! We were rolling out the last piece of sod in the front yard as guests were walking up the drive way! It was the craziest week of my life, but puling it off and having the house staged and completed in time was such a major accomplishment! The Brigman Group was started in 2006 and is a team of collective thinkers dedicated to high-quality construction through custom, investment, and renovated home building in Western North Carolina. Erin McEntire is the General Manager and Marketing Manager of Floor Coverings International of WNC. She has been there for about a year and half and has been a member of the AHBA for one year. 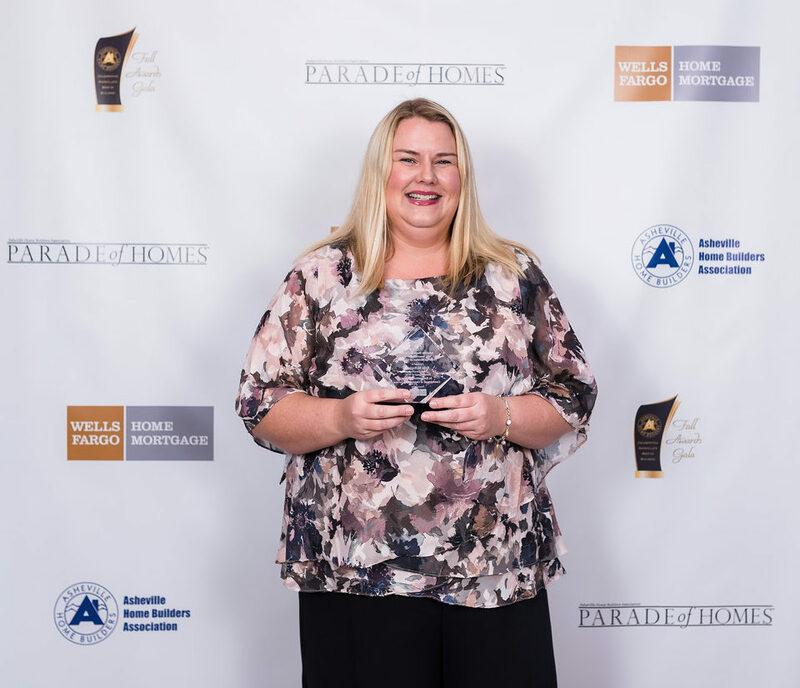 Erin serves on the Parade of Homes Committee. Three things stand out that motivates me each day. One being grateful each day; I believe that every day is a gift and it is our responsibility to make the most of it. 2) I love meeting and getting to know people, building relationships, and enjoying the success that comes from meaningful partnerships. 3/ I thrive on reward of a “task completed.” Nothing puts wind in my wails like seeing the fruits of my labor. My favorite AHBA Event is the Parade of homes because the builders, designers, architects, engineers, sales teams, there are just so many trades involved in these homes. Their enthusiasm is contagious and the commitment to excellence is inspiring. Watching other’s vision come to life through their craft is like viewing a piece of amazing artwork. Why should someone become an AHBA member? Team building and networking within the builder community is absolutely invaluable if we are to reach our collective potential and provide a standard of excellence within the builder community. i see tremendous value in building long lasting relationships with like-minded individuals who share our passion. 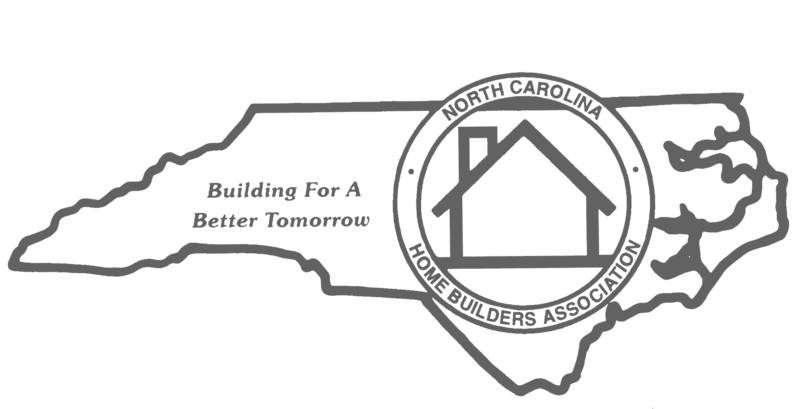 My message to prospective member is, we want to be known as the best flooring company in WNC. Our association with the AHBA is an important part of reaching that goal. I, personally, have found amazing people and companies that represent the very best that our fields have to offer. When I started with Floor Coverings International, my goal was to help a growing business get to the next level. While we had a strong presence already, we were still a relatively new business looking for a way to get a footing in the new construction market. 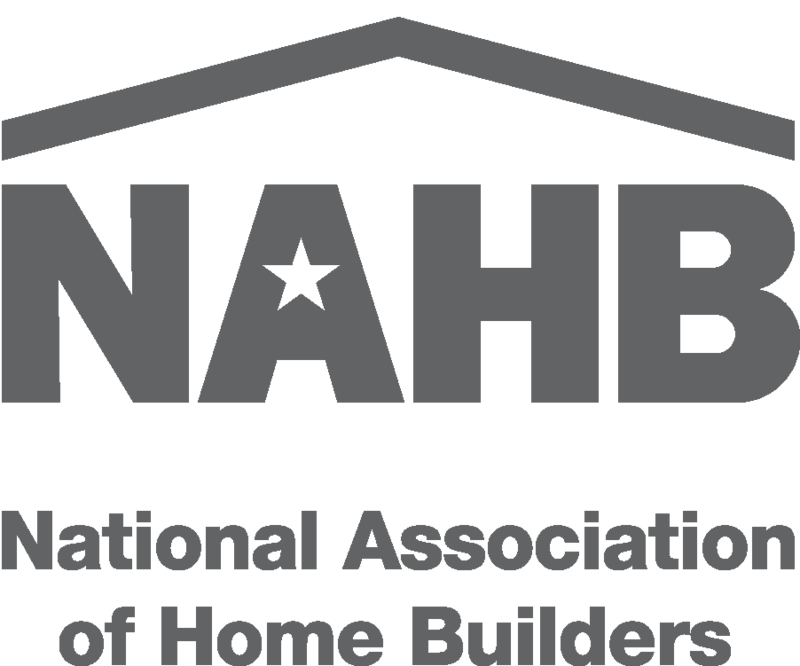 Through the AHBA, I have met some incredible people and made strong friendships that extend far beyond the home builder’s world. There are a few builders in-particular that been so helpful to me. The authenticity and dedication to service that my fellow members demonstrate both inspires me and empowers me to be my very best every day! Since 2015, Floor Coverings International of WNC has been proudly serving WNC’s flooring needs, we are Asheville’s leader in customer satisfaction. We offer outstanding selections of hardwood, tile, carpet, vinyl plank & tile, and custom area rugs. Visit our showroom or request a no-cost in-home quote with our mobile showroom. Stay tuned For the Associate of the Year and Builder of the Year highlights in December.